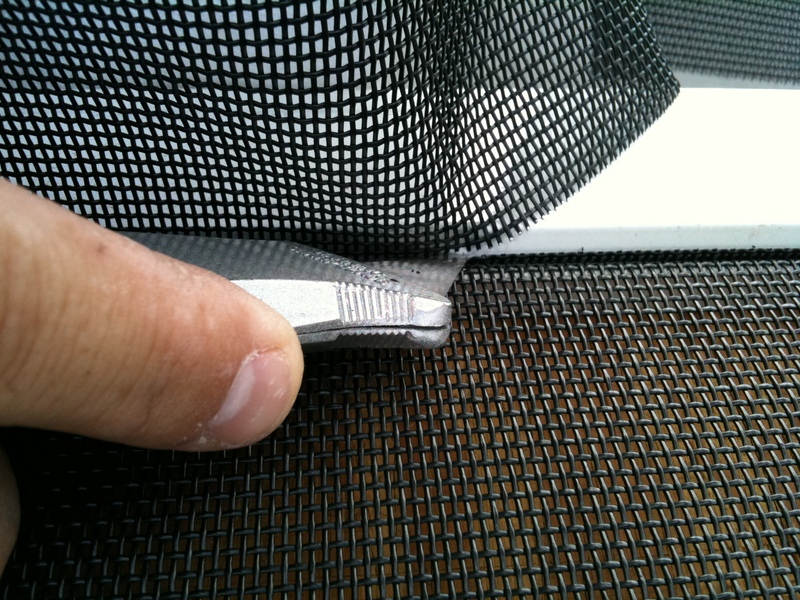 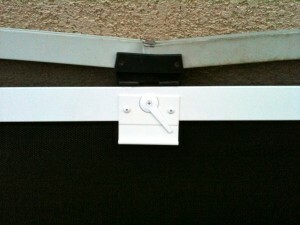 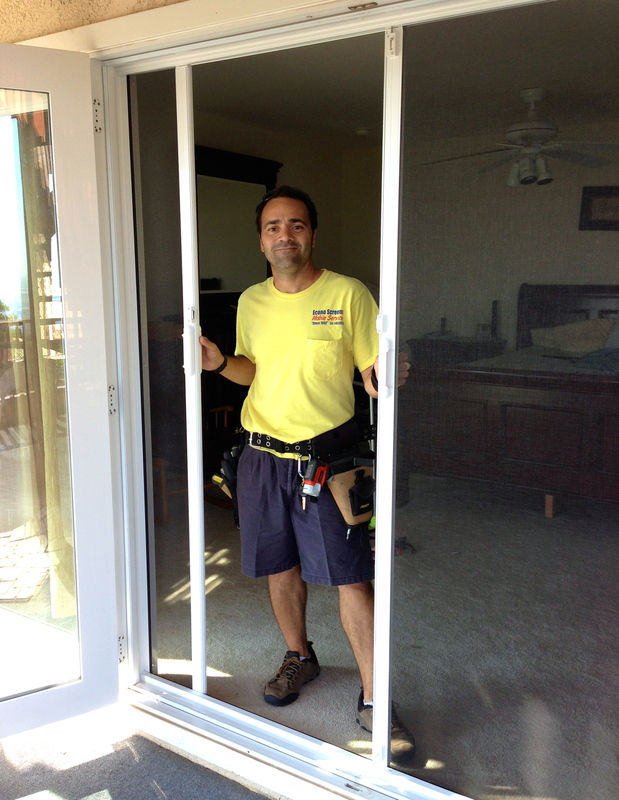 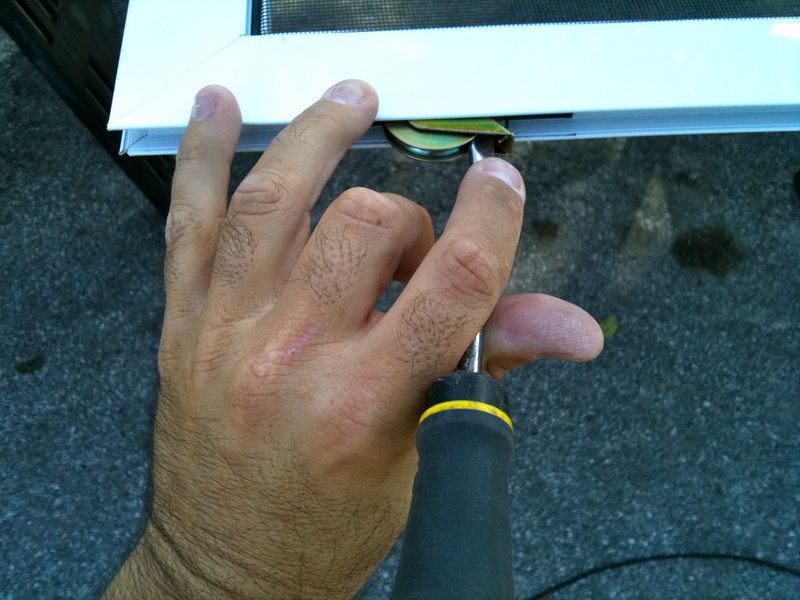 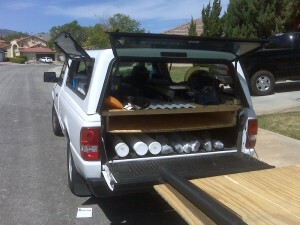 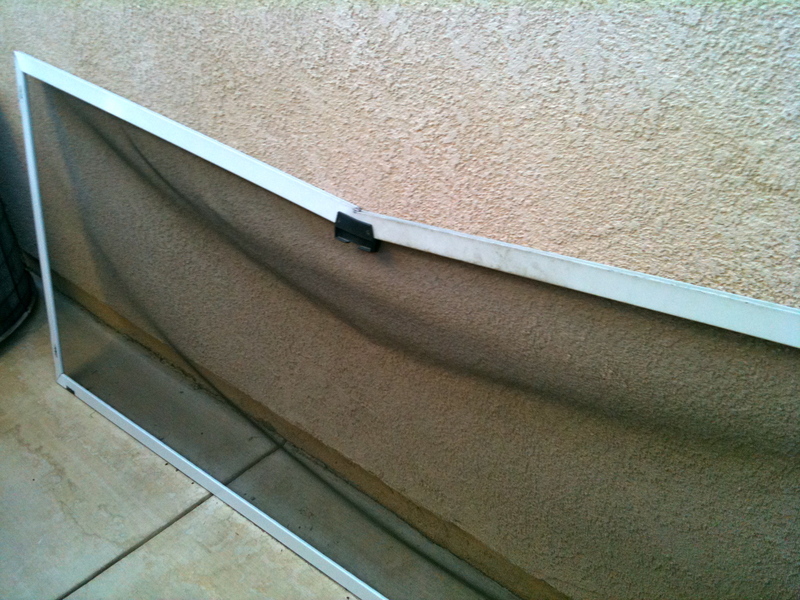 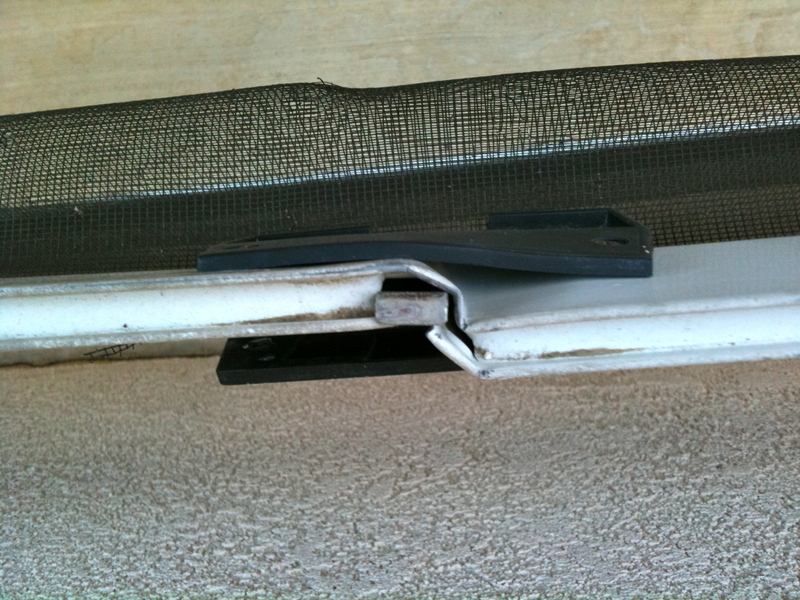 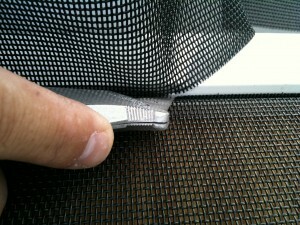 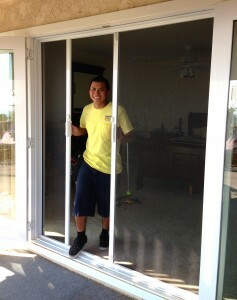 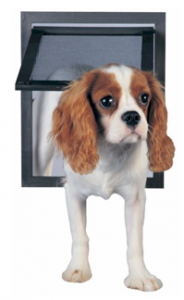 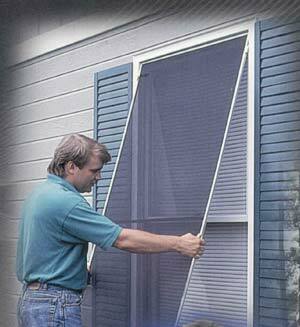 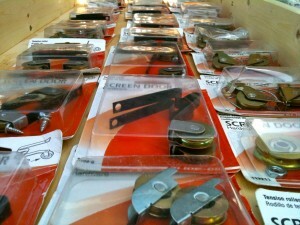 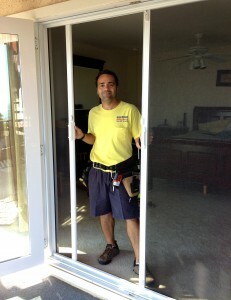 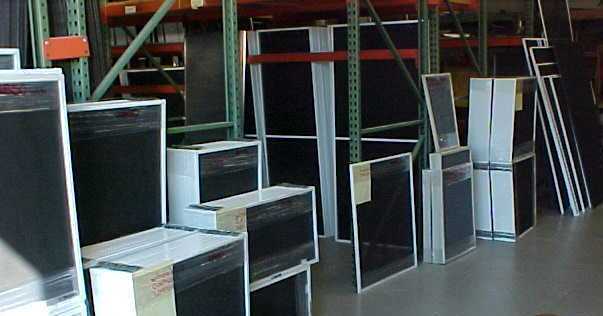 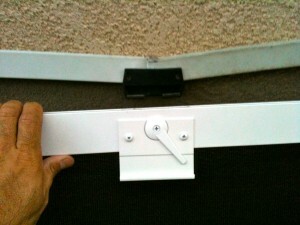 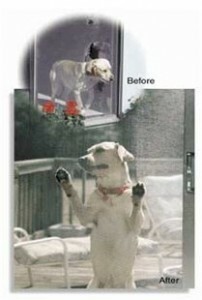 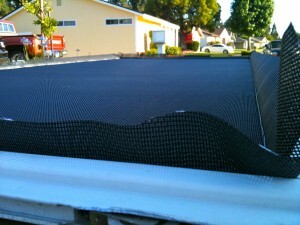 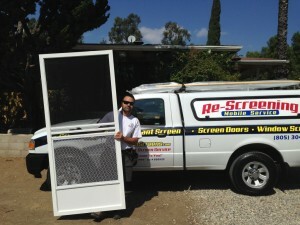 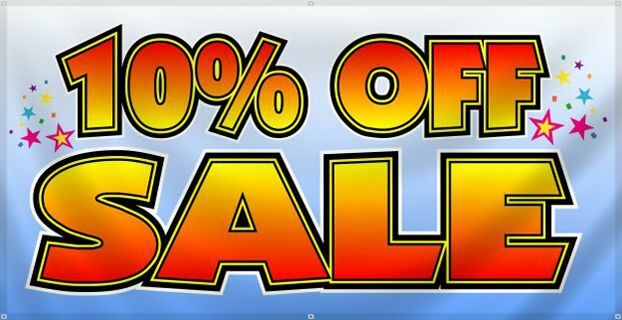 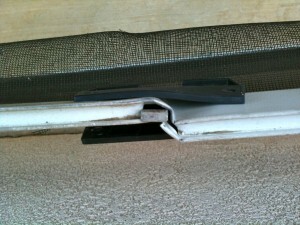 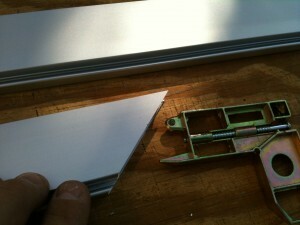 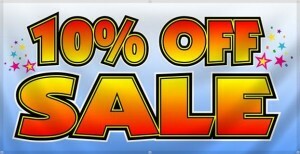 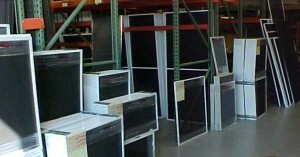 Thousand oaks screen doors replacement mobile service that offers all door and window screen work as well. 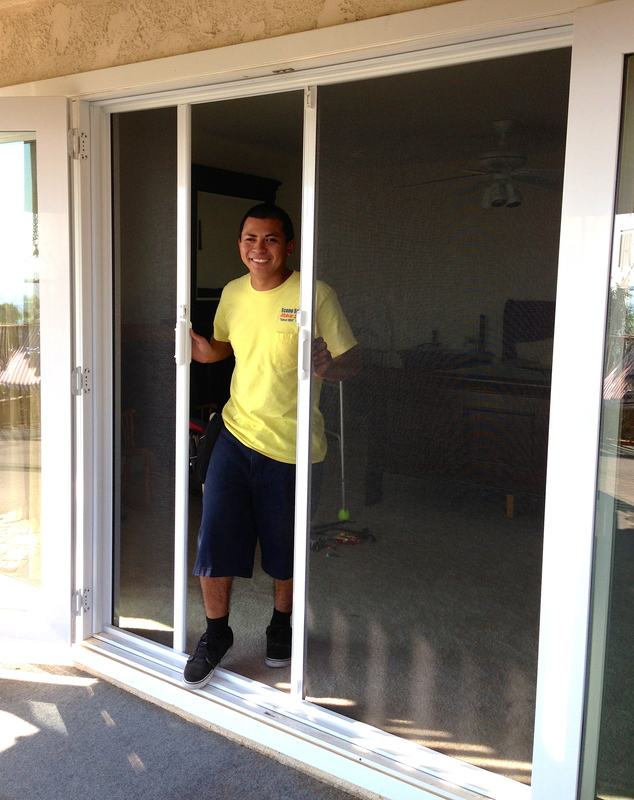 Our new sliding patio screen doors are the best made on the market, they have auminum flex frame for resisting pressure applied to them. 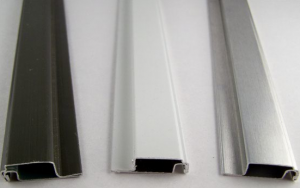 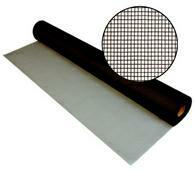 the hanles are not the typical black plastic, they are all extruded metal and are extremely strong and durable. 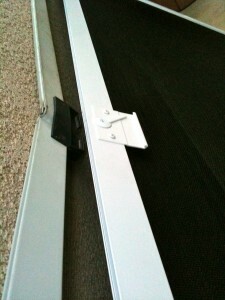 They slide veery smooth and quite yet the are made to no fall off track. 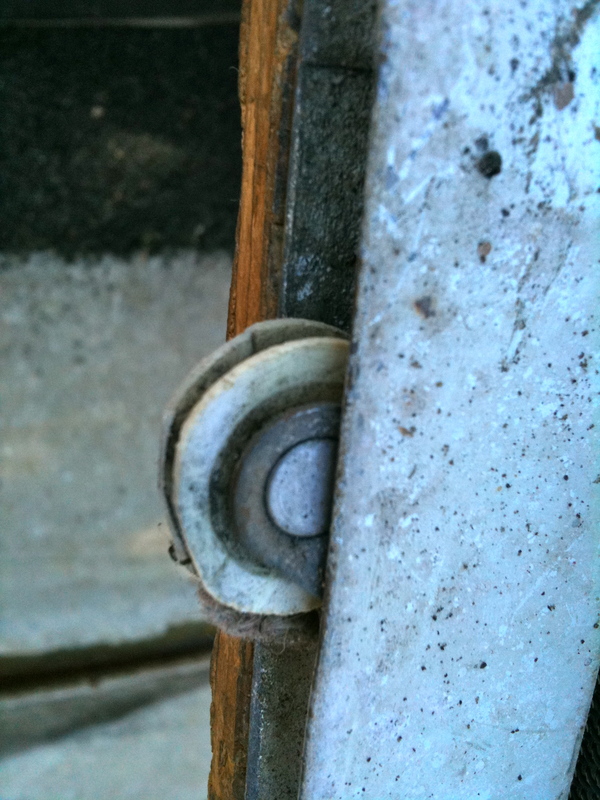 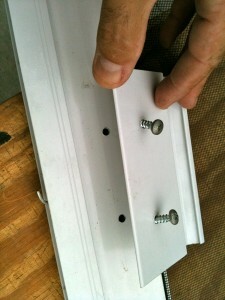 Because the roller set is steel sealed fully adjustable ball bearing rollers and made to be adjusted for years, they will let the door rise and drop when needed for the nast fitting screen door ever.